The following is a guest post by Devin Morrissey. Devin writes in his garage and examines car parts in his office. He aspires to be an eternal student, writing wherever the web takes him. Effective customer service is one of your most valuable assets. Ensuring that customers return to you even after experiencing a problem is essential to customer retention and attrition. However, it can take a lot of time and effort. Fortunately, technology has given us the opportunity to optimize customer service with little effort on our part. Optimized customer service includes chatbots, live chat, helpful information in various types of media, and user-friendly site design. 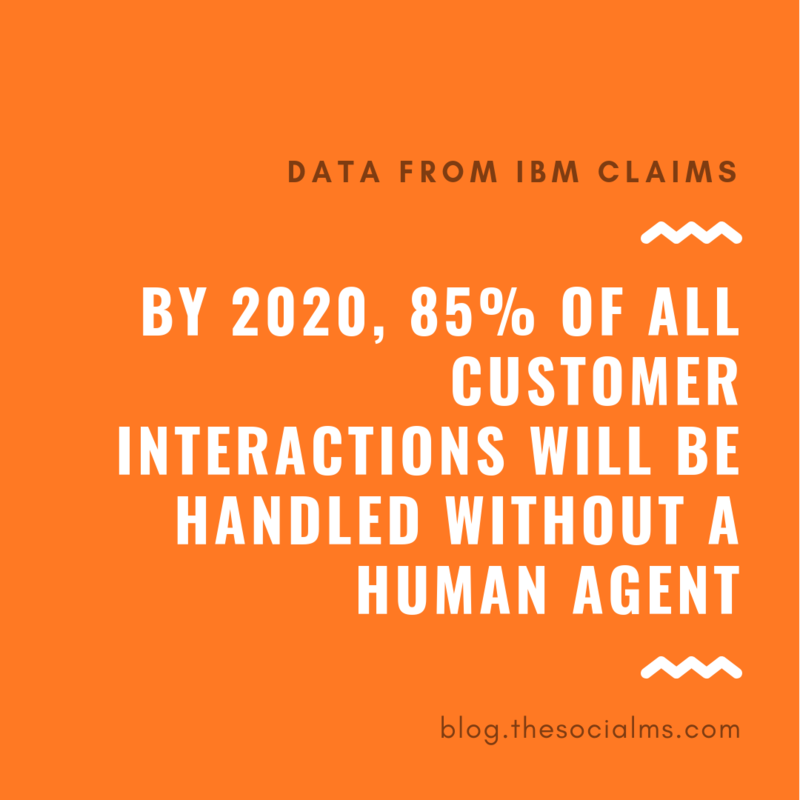 Agents can be available when customers first need them and before a problem balloons; brands can answer questions before they’re asked (like by emailing support documentation after a purchase), and customers can use self-service automation or solutions to handle tasks on their own. 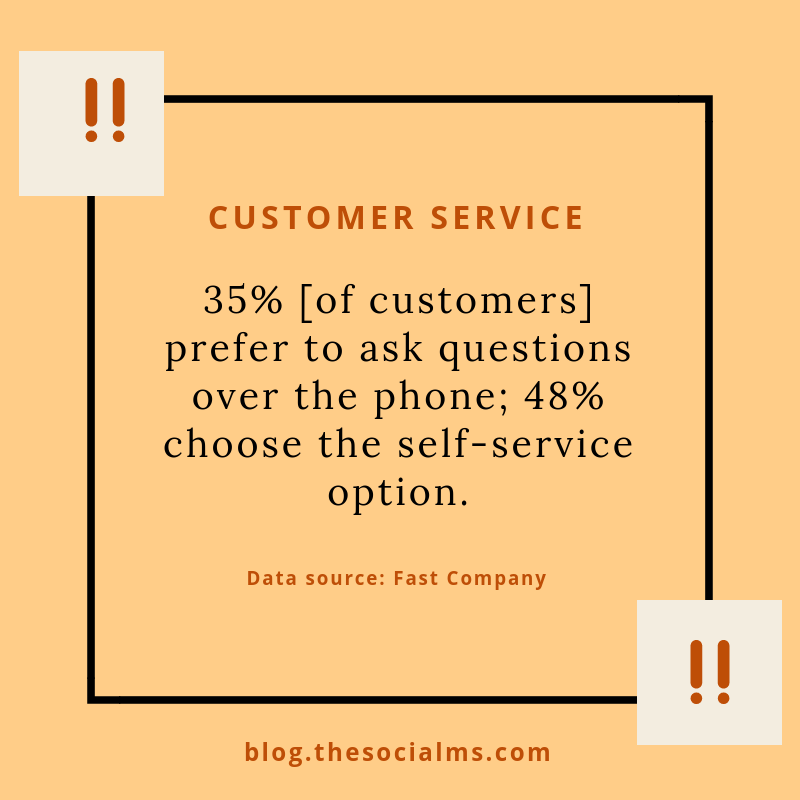 A large part of optimized customer service is self-service. 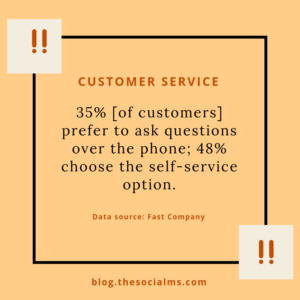 Fast Company, “35% [of customers] prefer to ask questions over the phone; 48% choose the self-service option.” Self-service options are also available when your support agents are not, allowing customers to problem solve whenever they want, even if it’s outside your business hours. Here’s how to optimize customer service to reduce the need for direct service. Angry customers turn to social media to air their grievances, but if you’re present and see the complaint early enough, you can attempt to solve the problem before it impacts your business. 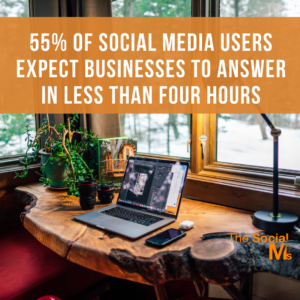 Since this is the first place of contact for many customers, handling the issue on the social media site itself means that it won’t escalate to another channel, where you’ll just need to address the problem again. Facebook is particularly great for customer support because customers can see your normal response time so they know what to expect. When you’re not manning Facebook chat, you can set up a bot so customers don’t go ignored. 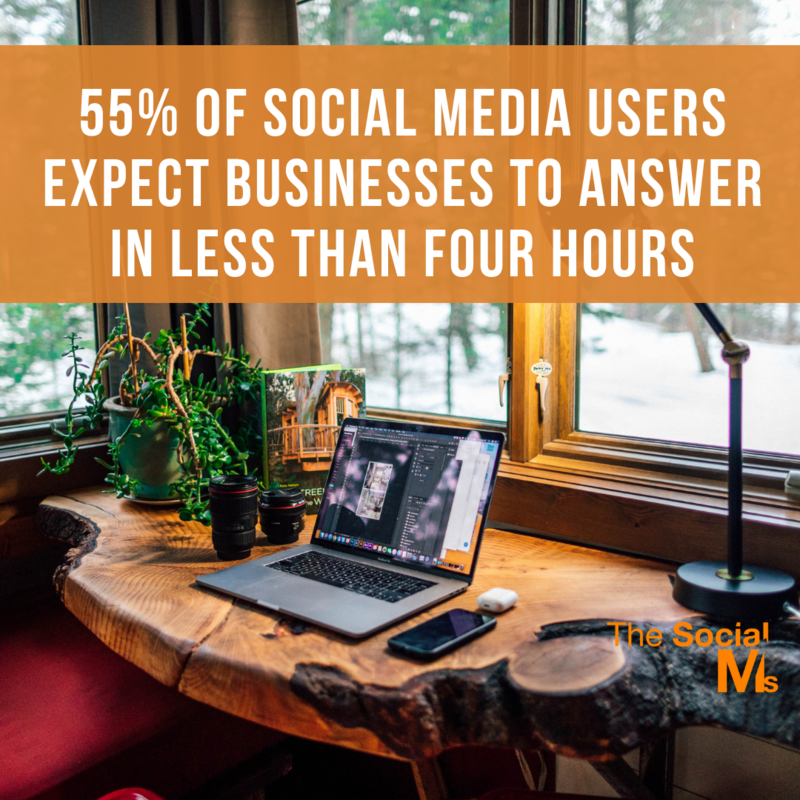 Utilizing social media chat doesn’t mean that there isn’t a benefit to having live chat on your website, too. Live chat software keeps track of customer data, including chat history, which means that agents will always be up-to-speed when working with a customer. By digging into purchase history, live chat software can also direct the agent to offer cross-sells or upsells. For the customer, these personalized recommendations tap into what they most want or need. Again, by delivering what the customer wants before they even know they want it, optimized service limits the need for direct service. Chatbots also have their place in live chat. 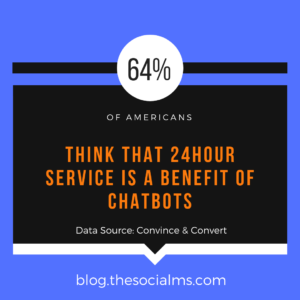 While you may assume that a chatbot means the customer will be talking to a robot the entire time, bots can actually help live agents serve customers better. When an agent doesn’t know the answer to a question, they can ask the bot to find the answer in the knowledge base. This could mean that the customer won’t be transferred to another department since the original agent will be able to solve their problem. Services like Fill Any PDF offer ways to verify customer information before your company takes the next step, like filling an order. The customer fills out an electronic document, but before they can submit the form, the software checks that the mandatory fields are filled in. It also checks that formatting is correct, like for credit card numbers or dates. Once the form is filled out completely, the software will ensure that it doesn’t contain duplicate data that already exists in your database. By making sure that necessary fields are filled in and merging duplicate customers, your company won’t have to follow up with a customer to find out the missing information. A rich knowledge base goes beyond a traditional FAQ section. Solutions to both common and advanced problems are answered step by step in all sorts of mediums to appeal to different learners. For example, some customers may prefer text-only directions, while others need audio or video instructions. You can also include infographics, photos, and other visuals to better illustrate actions. The knowledge base should be easy to search. If a customer can’t find what they’re looking for right away, they’re going to contact a live agent, even if the answer can be found through self-service. 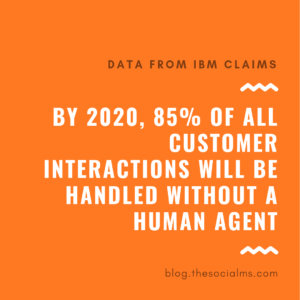 Also, the knowledge base will often be used by agents themselves, and simple, smart search means they’ll be able to handle the communication with the customer faster. A spin-off of the knowledge base is the online community. Some companies have forums where customers can chat with one another. 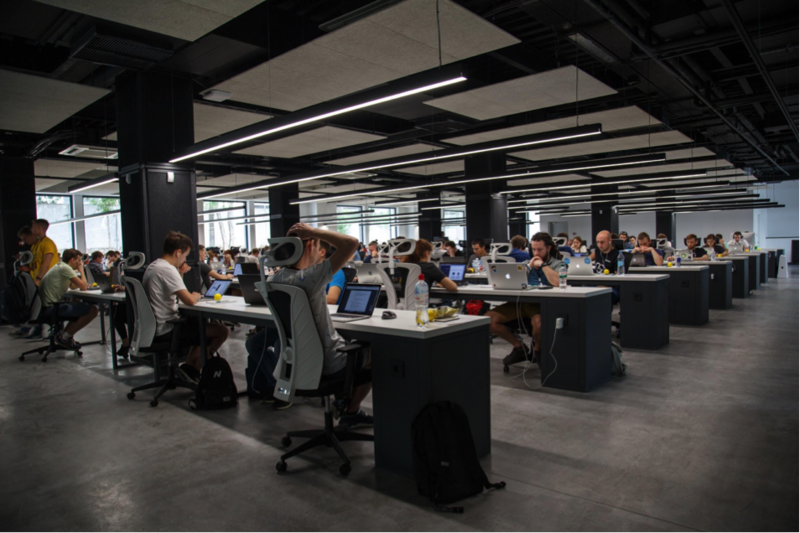 Not only can customers offer solutions for common problems, but the company can keep an eye on recurring issues and concerns customers are facing. Automation makes it easy for common, simple tasks to be carried out without the help of a live agent. Customers can find and pay their bill; track a shipment; start a return or ask for a refund; request a replacement for a credit card or product manual, or register their product to activate the warranty. Usually, the same automated self-service steps the customer takes is also what a live agent would take. If a customer needs help getting started, the agent can start the process and then the customer can finish it. For example, an agent can start the request to replace a credit card, then have the customer receive an email with the next steps or to verify their information. 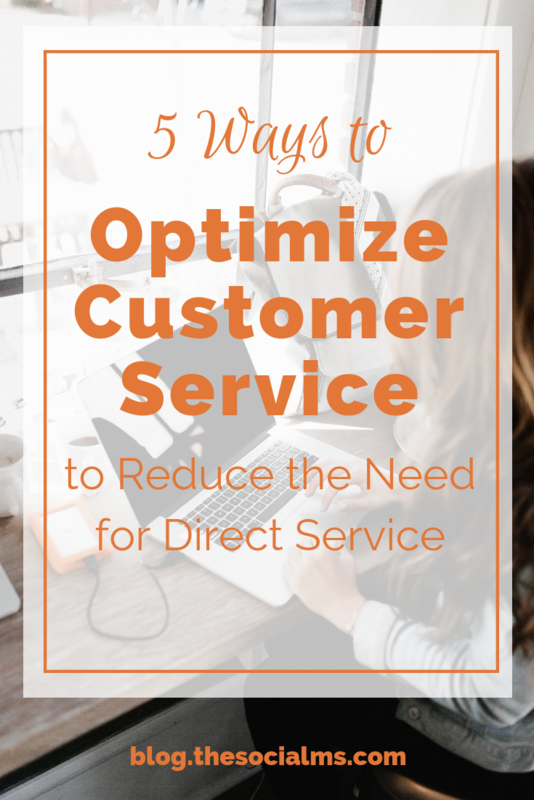 Optimized customer service reduces the need for direct customer service by limiting the number of incoming calls, emails and other types of communications from customers, and it also cuts down on how long a live agent spends with each customer. This means that live agents are free to handle more complex issues or cater to VIP customers.